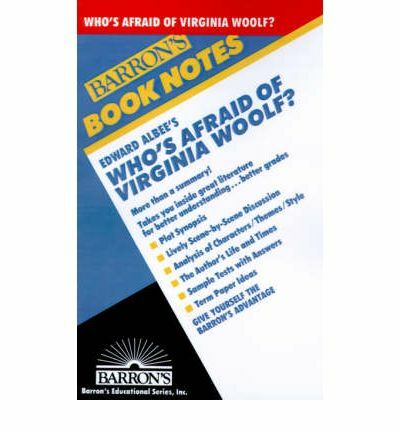 A lively, in-depth discussion of WHO'S AFRAID OF VIRGINIA WOOLF? Students are taken on an exciting journey of discovery through every scene or chapter. Also included are unique text notes, ideas for themes and term papers, notes on the author's life as well as a glossary.